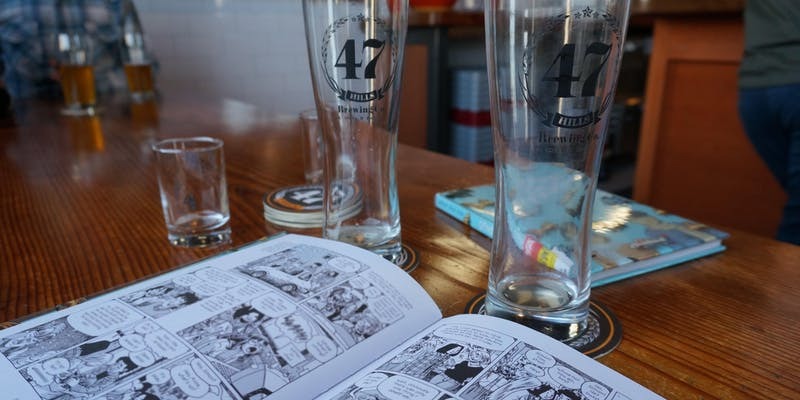 South San Francisco Public Library and 47 Hills Brewing Company have joined to create: Full Pages, Empty Glasses Bookclub! We return this month with Abbi Jacobson’s “I Might Regret This: Essays, Drawings, Vulnerabilities, and Other Stuff”. The book is “a hilarious and poignant collection about love, loss, work, comedy, and figuring out who you really are when you thought you already knew” (from the publisher). Meet us at the brewery for a drink and a chat! 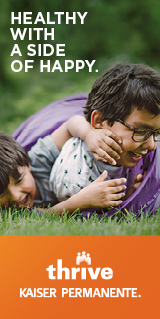 You can place a hold on this title at https://ssf.bibliocommons.com/item/show/2642338076.